Today, the customer experience is arguably the number one determinant of an organization’s success. Aberdeen reports that companies with strong omni-channel strategies retain an average of 89% of their customers, as compared to 33% for companies with weak omni-channel strategies. 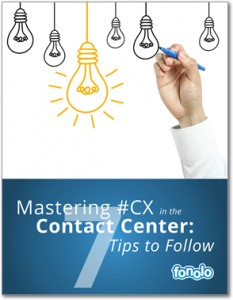 And according to Deloitte, 62% of companies view customer experience delivered by the contact center as a competitive differentiator. There are plenty of numbers we can throw around about the customer experience, but not everyone understands what great customer experiences include, or perhaps, what they don’t include? Let’s discuss some of the worst advice we’ve been given – or heard others been given – when it comes to the customer experience, and how the numbers prove them wrong. For some small businesses that may be true, but if you are a large company – like an airline or a hotel – your customers will look for you at all hours of the day. In a recent episode of “Hotel Impossible” the front desk at a busy Hawaiian resort was only open from 9 AM to 7 PM, which meant all checks-ins after that time were given written directions to “find” their room key. This is completely unacceptable. People save up their whole lives to travel to exclusive destinations like Hawaii. To travel that far and have to hunt down your own room key sets a terrible first impression, a negative customer experience, and is a poor start to any hospitality driven business. Of course restaurant patrons don’t want to prepare their own food (most of the time), but depending on how efficient the customer journey is, consumers really don’t mind starting and finishing a transaction all by themselves. Today, customers actually prefer self-service options over asking for support help. 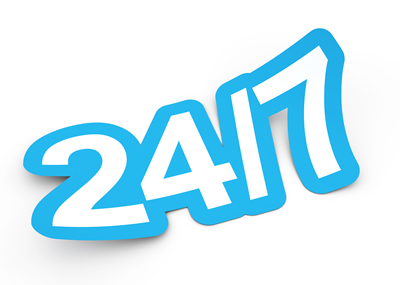 The 2015 Aspect Consumer Experience Survey found that, “73% of consumers want the ability to solve product / service issues on their own; one-third say they’d ‘rather clean a toilet’ than speak with customer service.” And the demand is only growing; 90% of consumers now expect a brand or organization to offer a self-service customer support portal. But keep in mind that giving customers the option to quickly find live agent assistance when needed, makes the self-service experience even better (check out this website solution for escalating online customers to a phone call). Check out Fonolo’s recent success stories for more examples on how call-backs improve the experience, while lowering costs. Thanks for sharing this article. 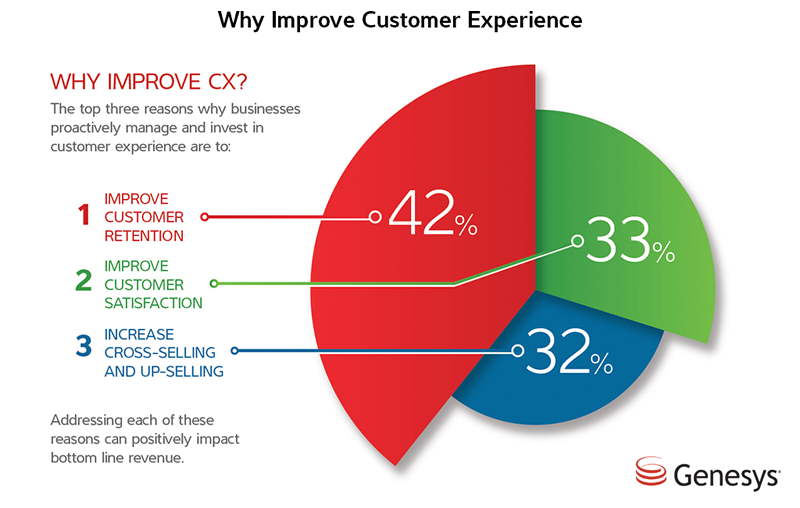 As per our vision, improving customer experience is one of the critical things that affects the revenue and reputation of any organizations. We always care our customers for the better experience. Social Media is one the best strategy we use to get connected with our prospects and clients.